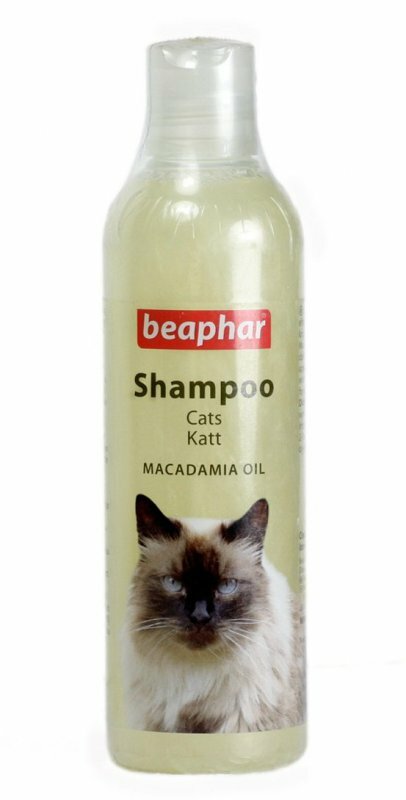 This shampoo enriched with aloevera and macadamia oil has been specially formulated for the sensitive skin of kittens/cats.It helps in rejuvinating skin,coat and keep the fur odour-free,silky,smooth. 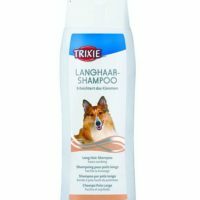 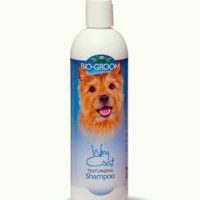 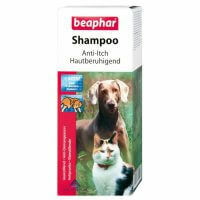 This shampoo is suitable for all cats/kittens of all breed and age above 1.5months. 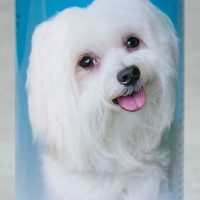 Wet coat with lukewarm water,massage enough shampoo on the coat to form good foam,leave it for 2-4 mintues,rinse coat throughly,repeat use if necessary,quantity depens on cat size.It should be enough to form good lather.Avoid direct contact with eyes. 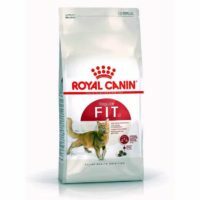 1)Mild,neutral pH to suit all breeds of cats. 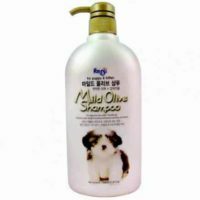 2)Contains palmito oleic acid that helps in building cell membranes and repair skin tissues. 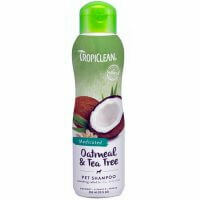 3)Nourishes from inside,soothes itchiness if any due to presence of unsaturated fatty acids. 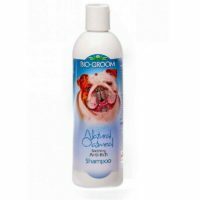 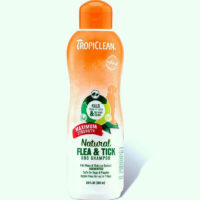 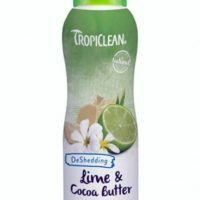 4)Prevents TEWL(transepidermal water loss) and moisturises skin and coat. 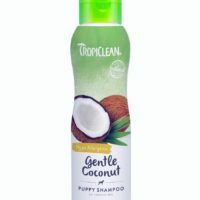 5)Leaves a good smell and coat skiny as well as glossy. 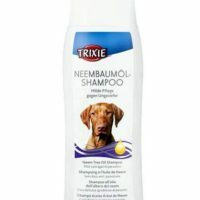 6)No need of any extra conditioner.